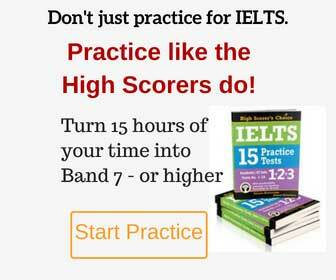 This update was sent by our friend, IELTS candidate, from the UK where she took an Academic exam. We got a pie chart and a table to compare. The pie chart showed 4 countries of origin, that sent their residents on holidays to Australia and the table showed the length of their stay (e.g. 10 days), their accommodation (e.g. 4-5 star hotels and camping/caravan) and the main activities they have done on their holiday (e.g. sightseeing, surfing). After the students leave school, they are unable to get a job and thus become unemployed. 1. What impact it will have on the students themselves and the society when they become unemployed? 2. What do you think the government can do for the unemployed students? – why I choose nursing as my profession. I had to talk for 2-3 minutes about a special present that I gave someone. Then he asked me about a bit about charity, like why people do not give charity anymore.